The progressive mare has won her last two starts – the latest coming over two-miles-six at Navan last month. 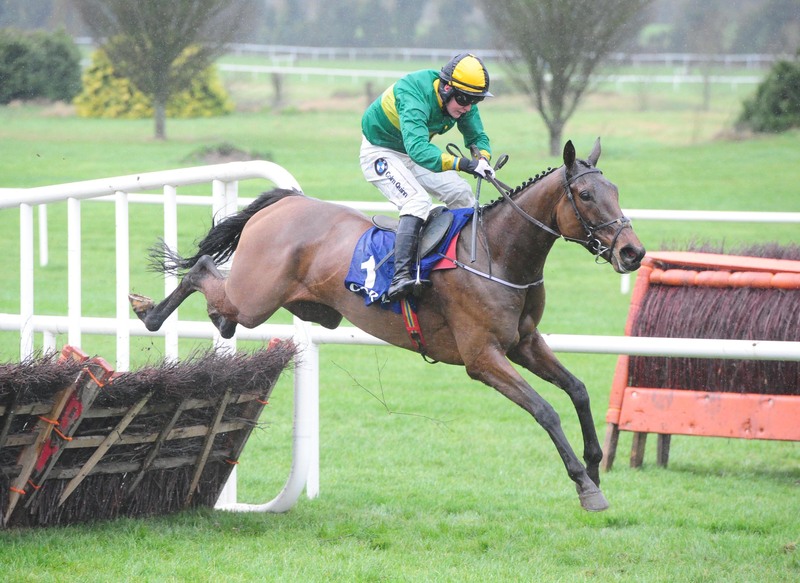 Dempsey is hoping for more rain at Fairyhouse to make conditions suitable for the daughter of Presenting in the Irish Stallion Farms EBF (Mares) Novice Hurdle at the Easter Festival. The six-year-old also holds an engagement in the Listed Glide Mares’ Novices’ Hurdle at Cheltenham on Thursday, but with the ground currently good at Prestbury Park, that plan has been shelved. “She was going to go to Cheltenham, but the ground is just too quick for her,” said Dempsey. “She’s entered in the Grade One at Fairyhouse and we’ll also have a look at a handicap in Cork with her. “If the ground is suitable, though, I’d say we’ll go to Fairyhouse and we’re hoping for plenty of rain to come. “I’m very happy with her. It’s a big step up into a Grade One, but if we managed to get a bit of black type it would be great for the owner-breeder (William Flood).